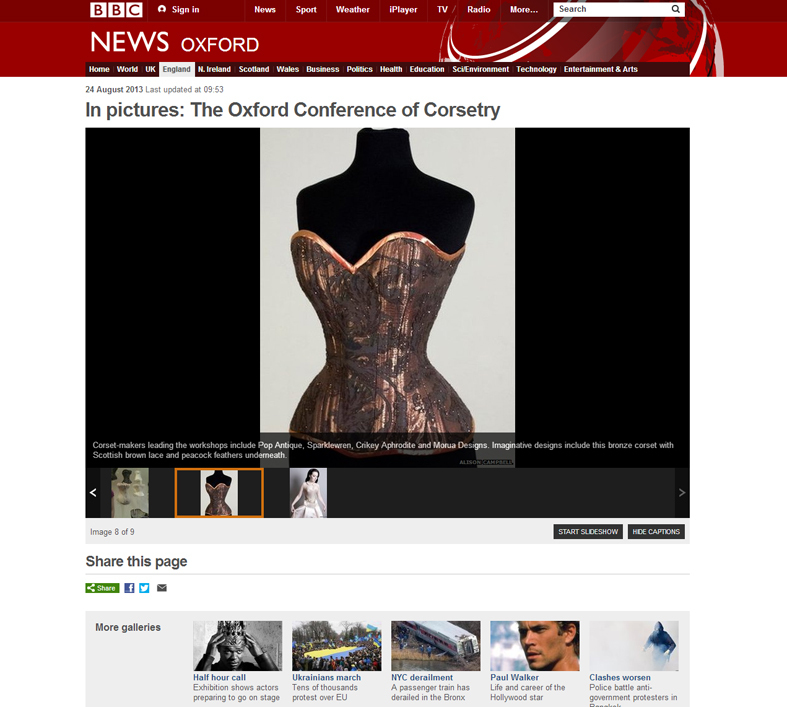 An article about "Britain's only corsetry conference" on Express Online, Style. where we were featured on the BBC News website! OCOC 2013 on the BBC 'IN PICTURES' website.